Talk about #HAPPYDAY. We&apos;ve been hype off this track since January of 2013, and today we just got the best word ever. 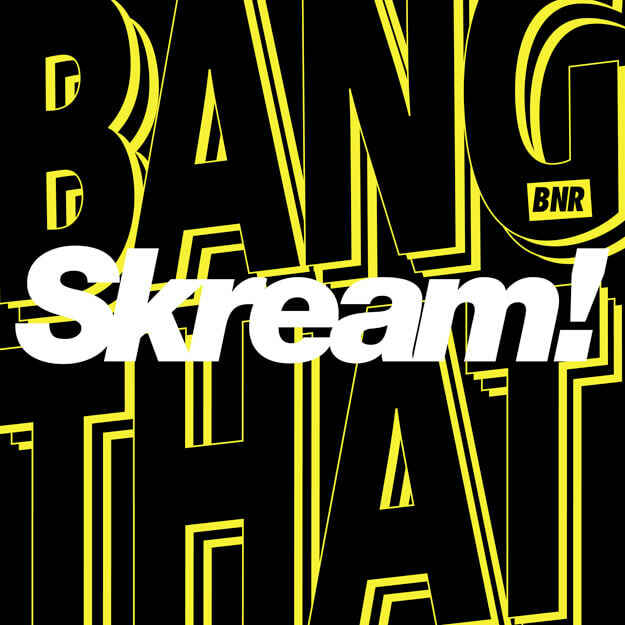 One of Skream&apos;s most mental tracks is finally getting a release, on Boysnoize nonetheless. He&apos;d mentioned previously that a single would be forthcoming, but we had no idea it&apos;d be THIS TUNE! It&apos;s one of those tracks that has a LOT going on, but is really just a hypnotic melody twisted around a jackin&apos; track. It practically combines everything we love about Skream - the harder-edged vibes mixed with those ultra-danceable beats. Give this one a spin, then praise Rave Gawd that this is dropping on March 24.